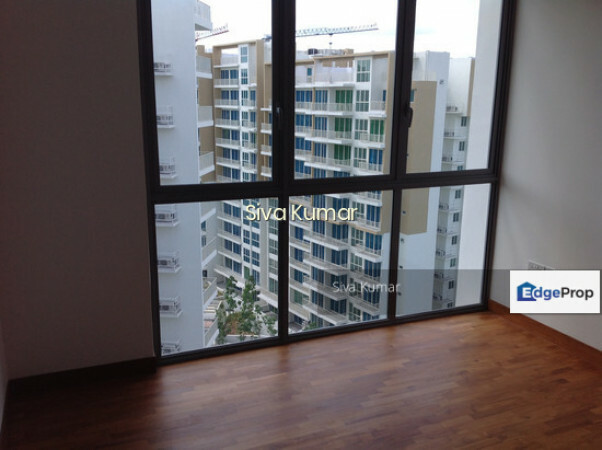 - 1 bedroom + storeroom, Spacious Layout! 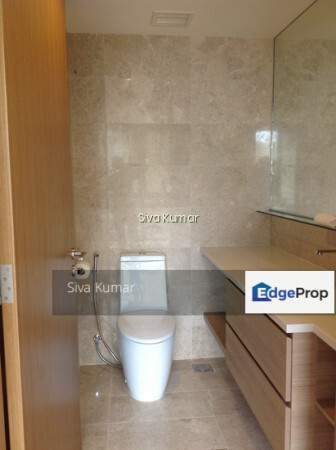 - Spacious & fully functional kitchen. - Unblock view, bright and windy! - Quiet Facing! Perfect home to unwind after work. 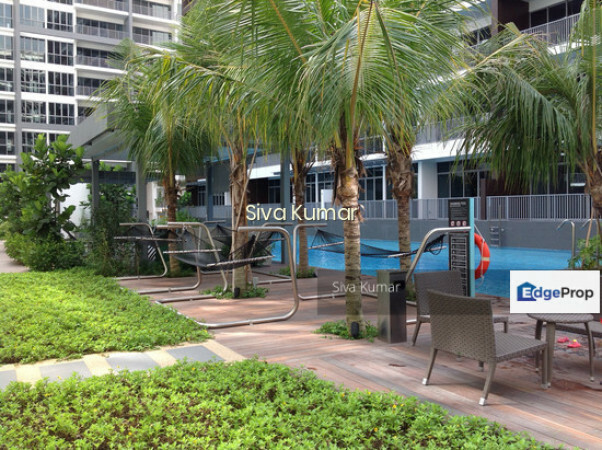 â€¢	Full condo facilities with BBQ area, swimming pool, kids playround, gym and tennis court. 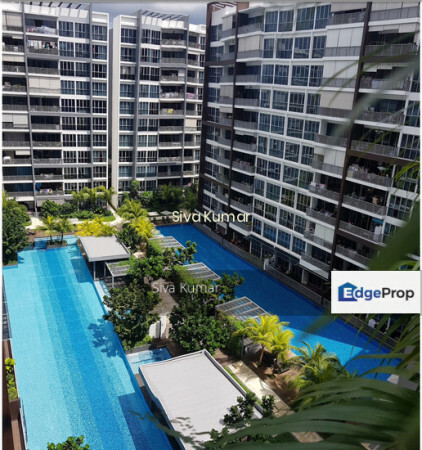 â€¢	Easy access to TPE, PIE & KJE expressway. 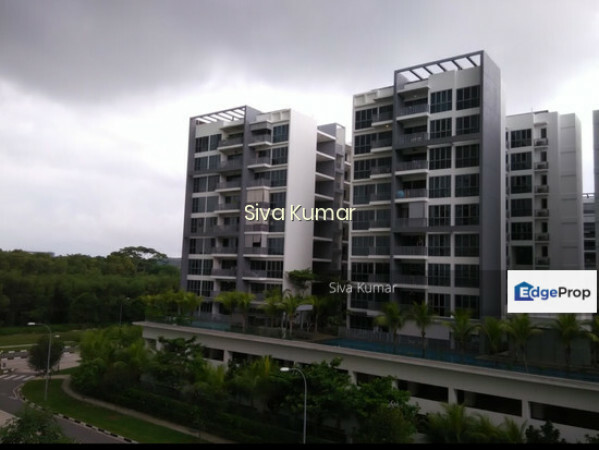 â€¢	14mins drive to Changi Airport. 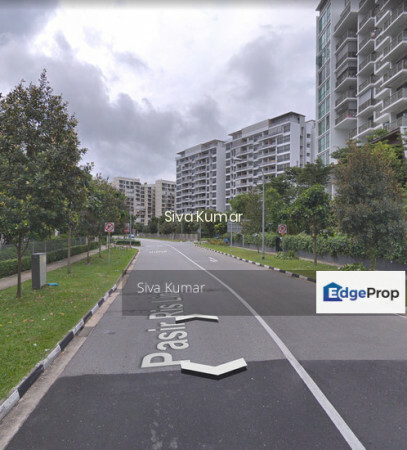 â€¢	1.33 km away from Pasir Ris MRT (EW1) Station.